JBC Tools C250 Series Cartridges for AL-A Complete Handle. 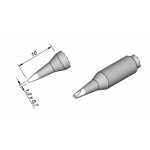 C250 cartridges can be aligned using the anti-rotation screw incorporated on the tool. 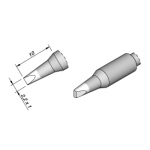 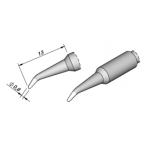 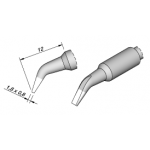 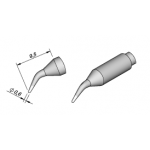 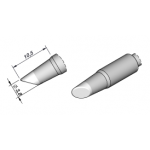 This cartridge range feature straight and bent tips to best suit your working needs. 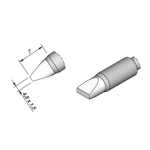 Purchase JBC Tools C250 Series Tip Cartridges sold by Howard Electronics Today!